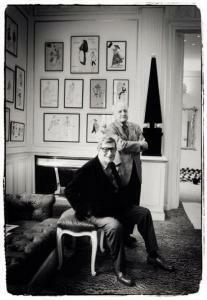 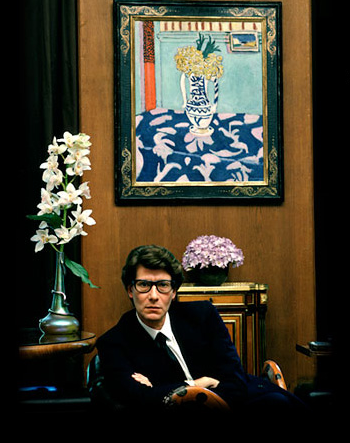 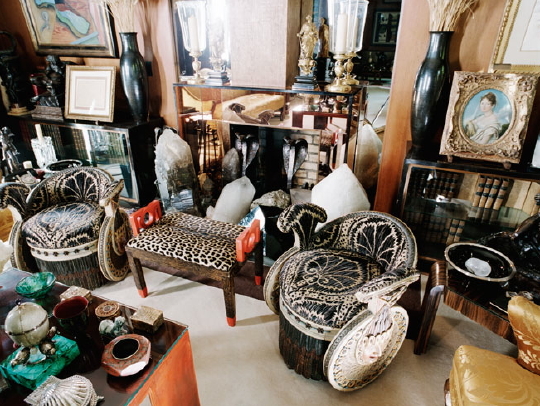 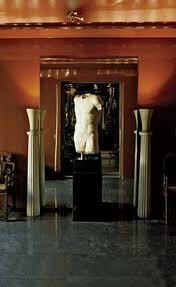 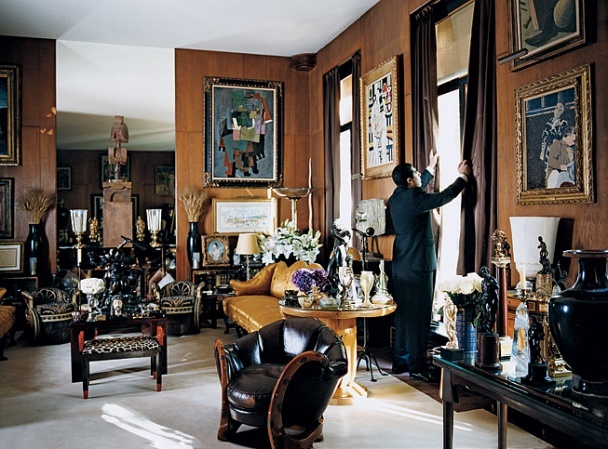 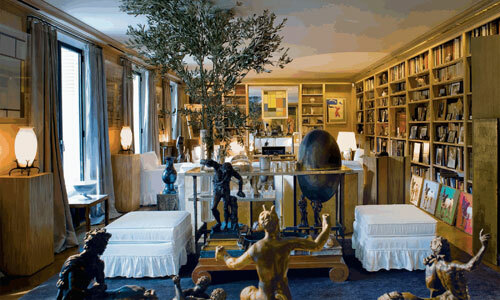 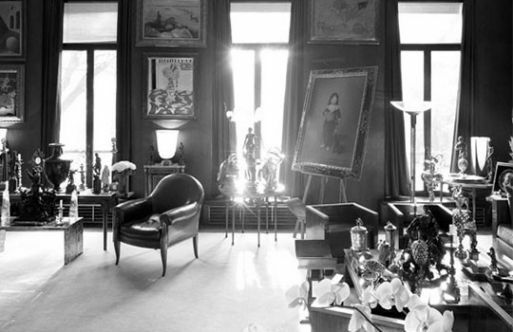 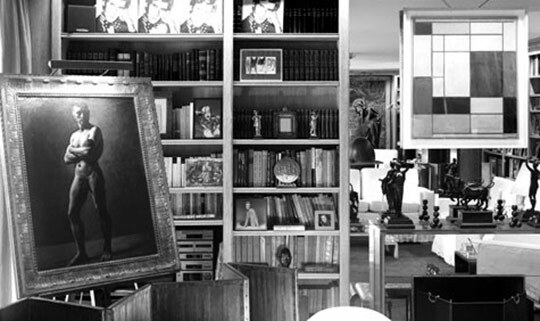 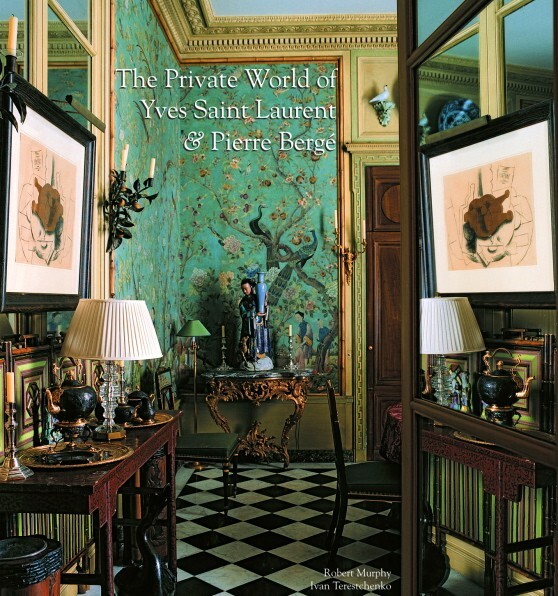 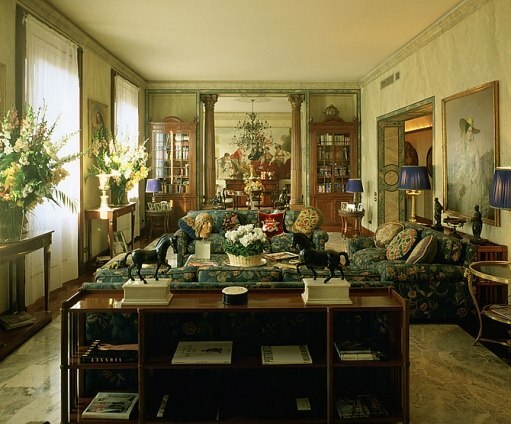 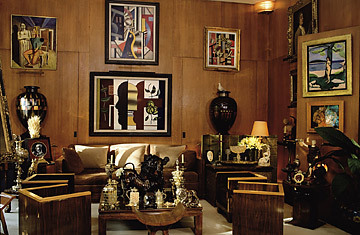 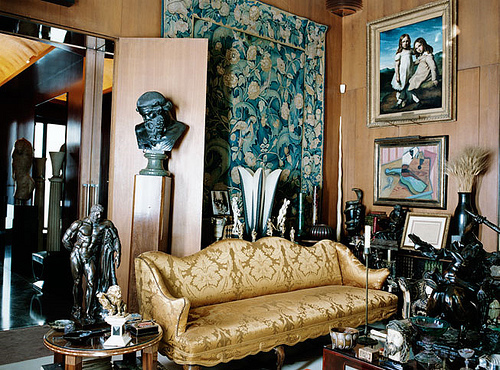 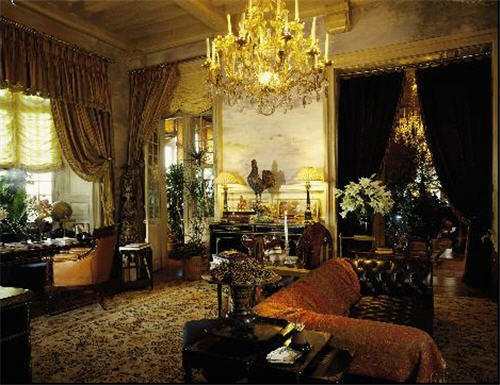 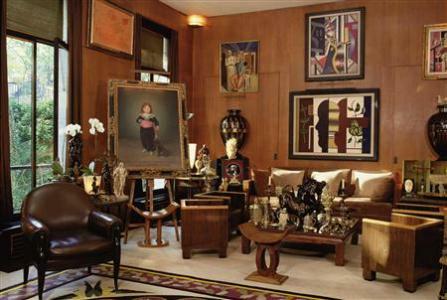 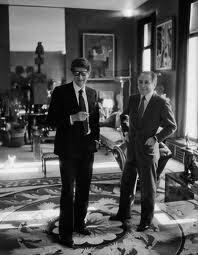 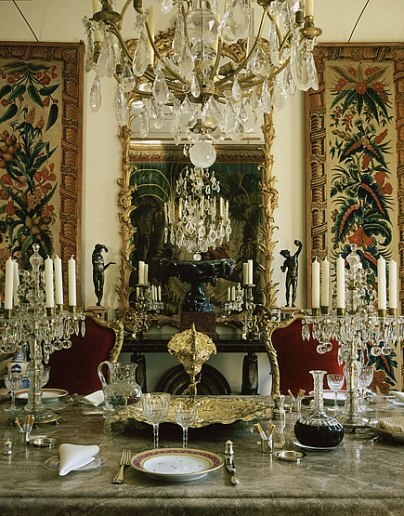 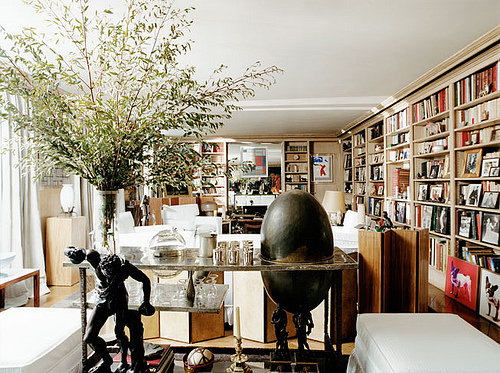 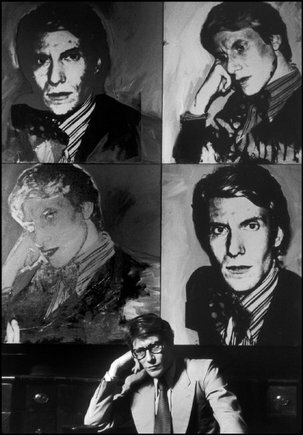 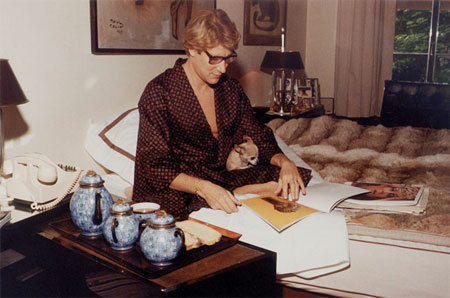 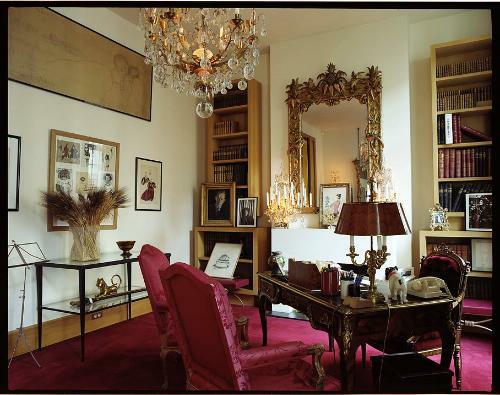 Here are some vintage home story images from the late Yves Saint Laurent and his partner Pierre Bergé. 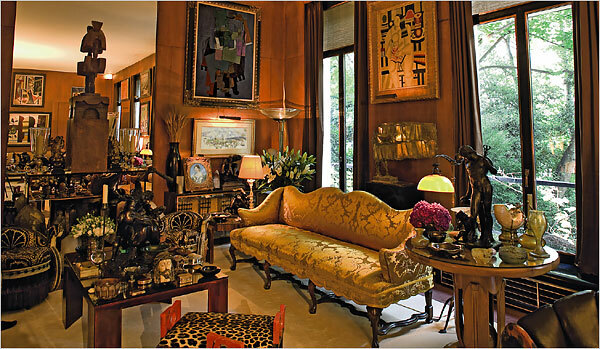 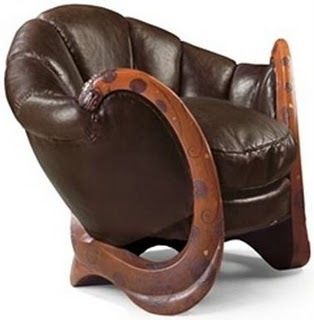 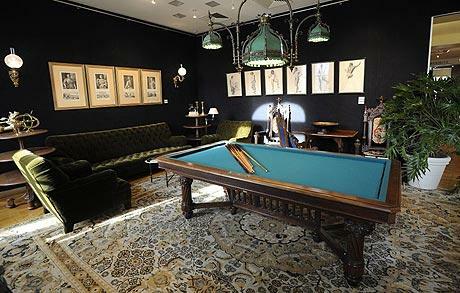 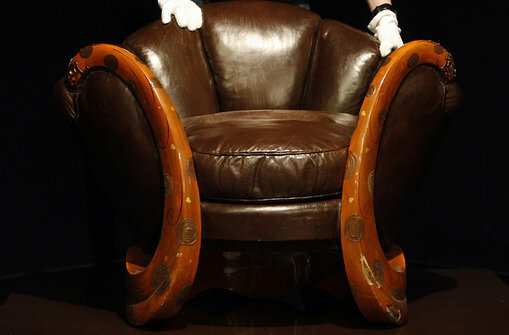 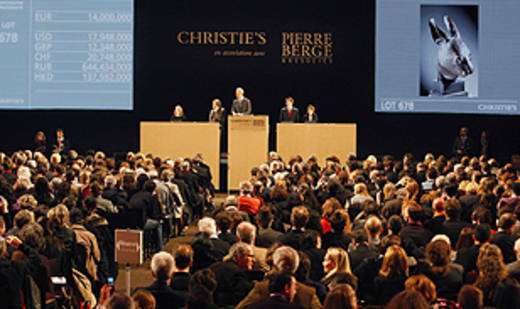 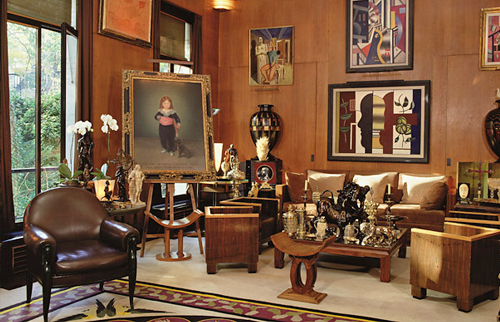 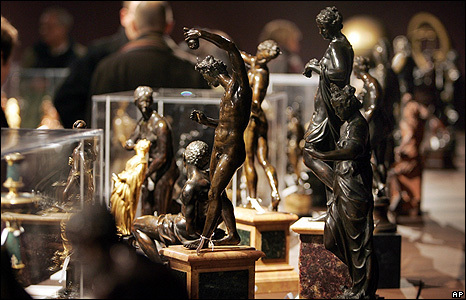 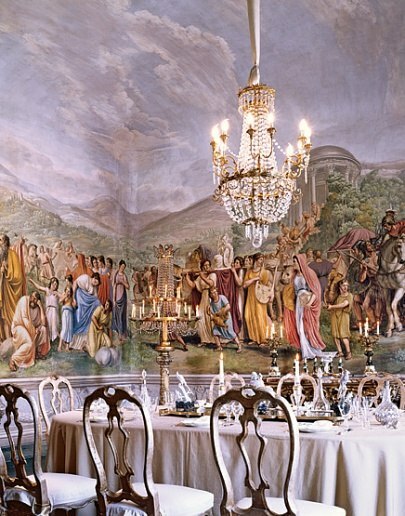 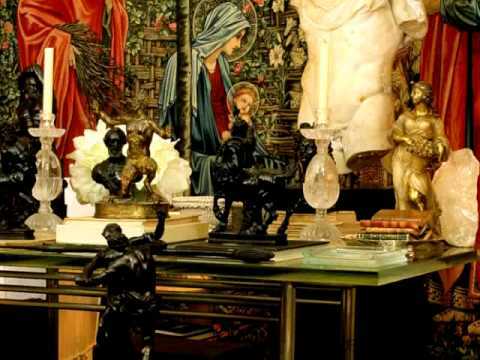 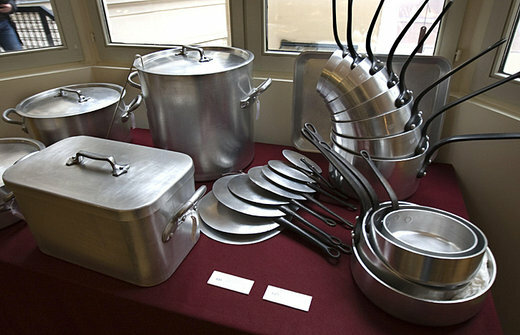 And a round-up of items that have been auctioned from their vast and eclectic private collection through Christie’s. 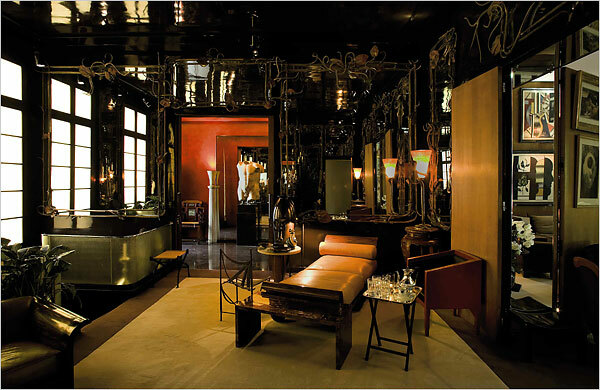 Here are some images of YSL’s famed holiday home Villa Mabrouka in Marocco. 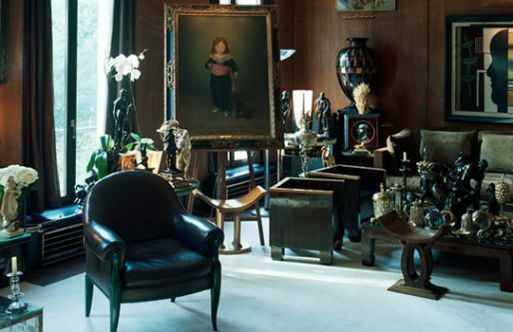 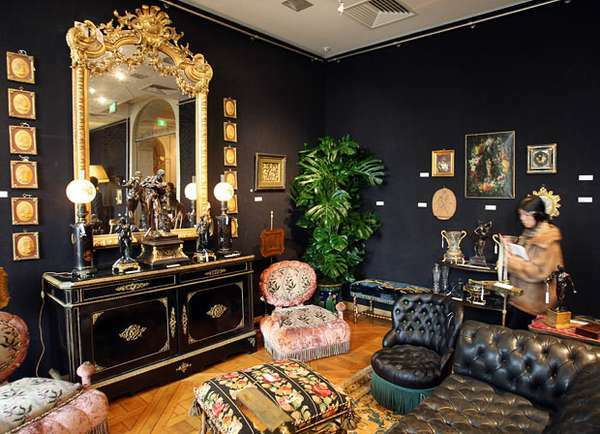 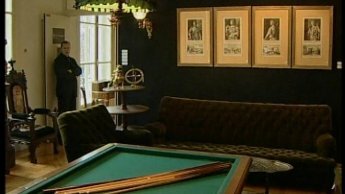 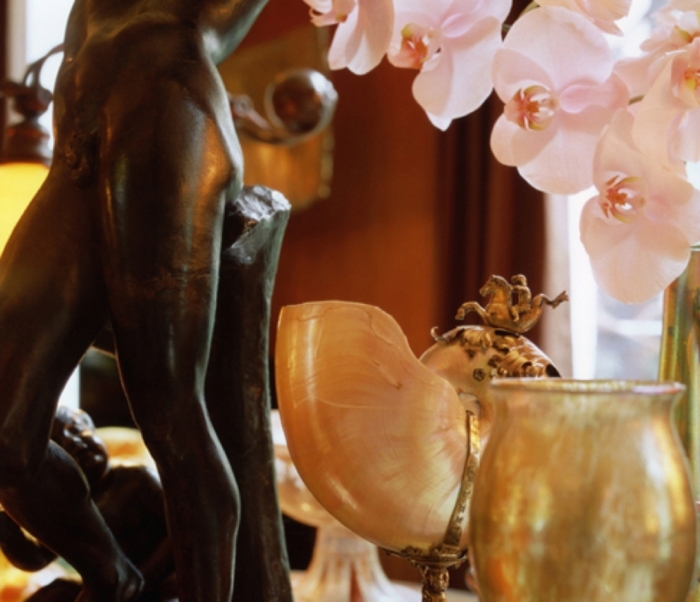 This entry was posted on September 2, 2013 by Chef de Cuisine in Home Stories, Uncategorized and tagged Auction, Christie's, Collection, Eclectic, fashion, Home Story, Private collection, Ysl, Yves Saint Laurent.